Is your career dependent on building smooth web applications? If yes, then you are already aware of the amount of effort the whole process takes. You have to ensure again and again that your projects run smoothly at all times. To help you with the entire process, Wccftech has something just for you. 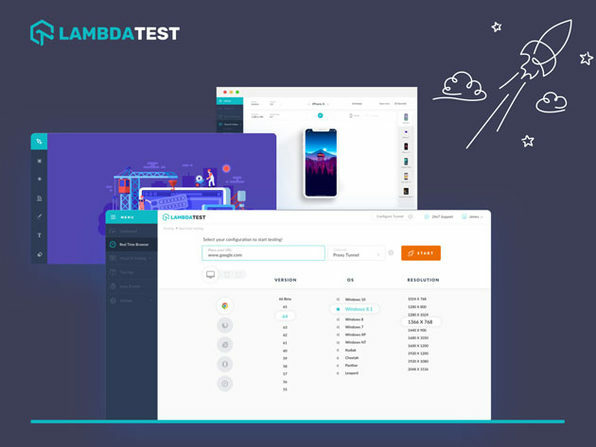 We are offering an amazing discount offer on the Lifetime Subscription of LambdaTest Web App & Website Testing. The offer is going to expire really soon, so avail right away! The offer is expiring soon, so avail right away. It is a highly reviewed and rated application and you will be thankful for it.